Description:Made from premium metal materials to reduce friction and increase service life. M style chain gives you maximum strength and durability. 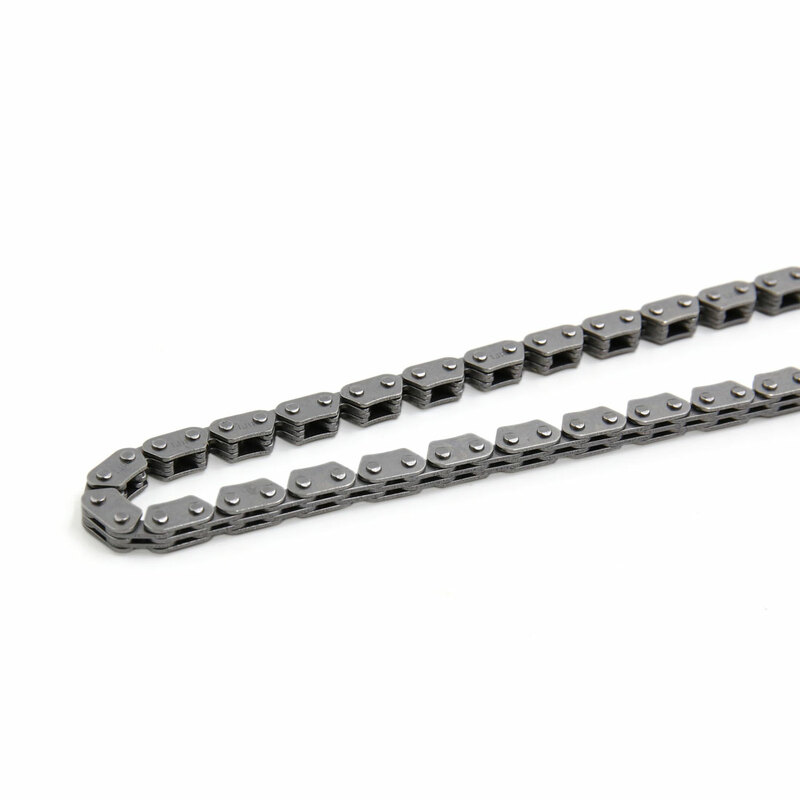 Replace the old or broken drive chain, ideal accessory for your motorcycles. Fitment: fits for for CBT125 motorcycle scooter. Please pay attention to the type of the chain before ordering to avoid buying wrong things.